iOS 12 and macOS Mojave have appeared in both news this week. At the iPhone announcement event, Apple announced that iOS 12 will come on Monday and macOS Mojave will release on the 24th. 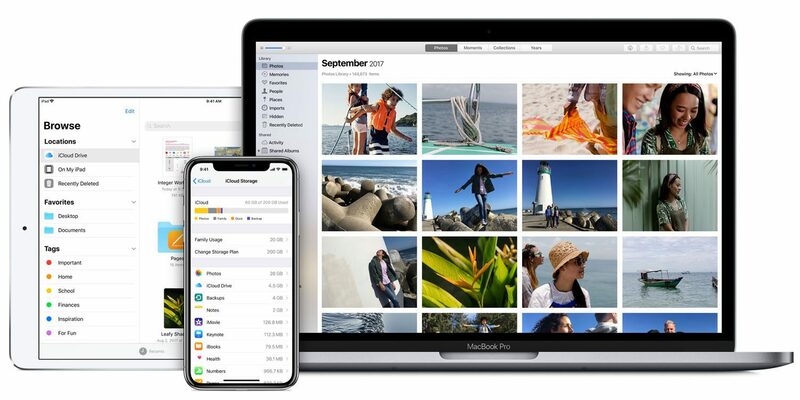 For IT managers, as Apple's software update season becomes full-fledged, d. Currently, we are running the most stable version of iOS 11 and macOS High Sierra. We have fixed bugs for almost a year, so things are running smoothly. Entering the new season of the X.0 update, I frequently pressed the rest buttons for stability. iOS 12 is very stable in beta, but it is still a new OS. Third party application providers also need to be updated for stability. The questions I want to help with answering today are: When Do I need to update managed iPad, iPhone, and MacOS devices? With the iOS 11.3 update earlier this year, Apple incorporated some excellent controls for IT departments to delay OS updates for 90 days. I recommend that you do this with your managed device. The reason for doing this is to allow external vendors to have time to update their devices. The beta version has been released for several months, but not all vendors are going to go. You can also skip the 12.0 update by delaying the update. By the end of 90 days, Apple probably will release iOS 12.0.1 (or perhaps 12.0.2) so you can update it soon. Consumer-grade software and hardware companies frequently expect consumers to want compatibility on the first day, but enterprise companies do not (and often do not) offer this. One of the reasons to use the macOS and iOS beta during the summer is to test the compatibility of software applications and onsite hardware (such as printers). If there are any problems, I will report them. Even if the beta test period is extended, external vendors can not have 100% compatibility, so giving extra 3 months is ideal for running users at maximum speed. Please continue with all tests in the beta version and the 90 – day Windows Update release. You should contact your vendor for what it is and what is not there. I am anxious about which vendors will update faster than other vendors for new releases in the future. If you want to delay updating the OS, please tell the user the strategy. To manage the iPad, this year's strategy is to postpone for 90 days, but we will not force the update to be close to Christmas. Users who are excited about the new features can update in 90 days, but other users will not be forced to acquire it until several weeks later. When you are ready to enter another software update season, test macOS and iOS, communicate with vendors and users and drink a little extra coffee! Please do your homework over your time before allowing your users to update. Although upgrading is free, there is a possibility that workflow may be affected. Also, bugs may slow down the user.